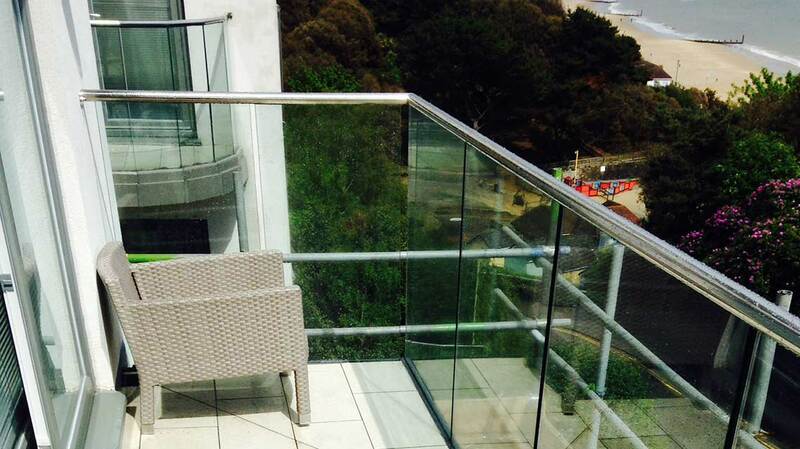 To supply and install laminated glazed panels to 2 separate balcony handrails. Having undertaken the original installation of ALL balcony handrails and internal staircase handrails, during the construction of the building from June 2009 onwards, we have always worked in close conjunction with the maintenance of the properties since then. 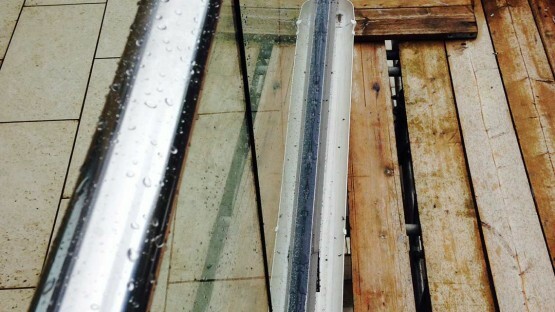 The glazing of the balcony handrails were altered on behalf of the owners. 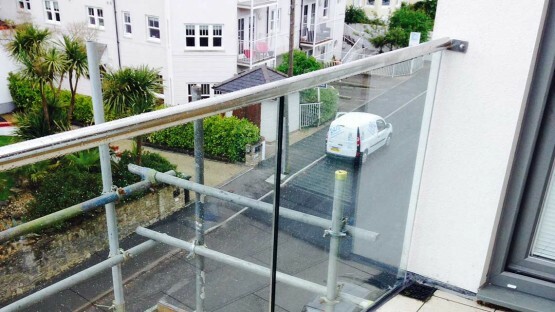 We ran the project on their behalf, which involved erecting scaffolding, removing the existing panels and supplying and installing the replacement panels.